POPS are currently looking to recruit volunteers to work in our Prison Visitor Centre 2nd Chance Tea Bars. What is a tea bar? POPS‘ 2nd Chance Tea Bars are located at a number of prisons across the North-West of England either within the prison in the visits hall, or within a visitor centre, usually located outside the perimeter of the prison. 2nd Chance Tea Bars enable visitors to the prison to purchase hot and cold drinks as well as a range of snacks prior to and during their visit. 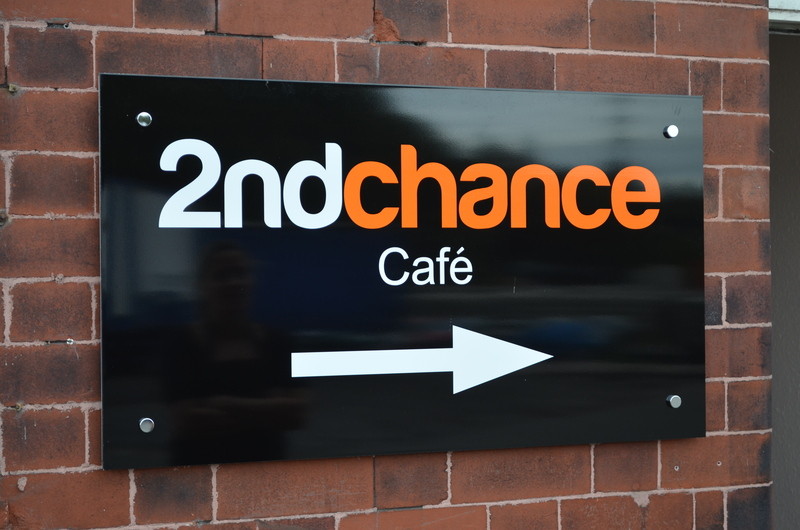 2nd Chance Tea Bar volunteers working within the visitor centre help ensure the smooth running of the centre alongside a team of other volunteers, staff and offenders on work placement. What are we looking for in our volunteers? We are looking for highly motivated, reliable, positive and confident individuals to assist in providing quality services to visitors at the prison visit centres. Volunteers are expected to have an interest in providing a quality service to visitors and prisoners alike and be able to work effectively in a group environment. Volunteers need to have an understanding of families’ needs with a non-judgemental and empathetic attitude. Volunteers will be required to maintain confidentiality at all times, in accordance with agreed protocols and in some centres may be expected to undergo Prison Security Clearance. Volunteers will be provided with full training and will be expected to ensure that Health & Safety and Food Hygiene procedures are followed. Volunteer duties will include stock presentation and replenishment and other duties associated with the café and hospitality industry. 2nd Chance Tea bar locations? To volunteer at a POPS‘ Tea Bar, please complete the Volunteer Application Form and return it to volunteer@partnersofprisoners.co.uk. Please note that volunteers will only be accepted should they be able to provide POPS with two positive references.